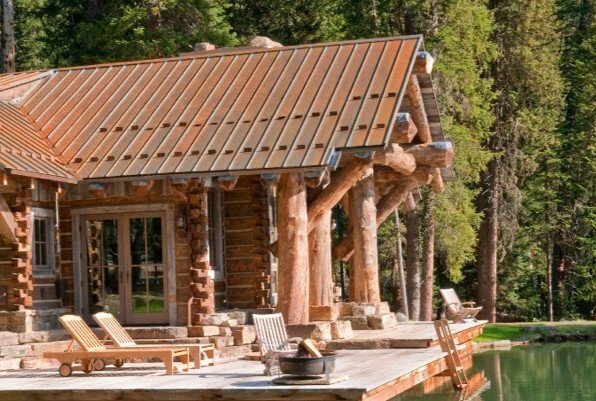 Bridger Steel services the United States and Canada with Product Specialists focused on serving our markets at a level of service our local customers have grown to expect from our company. Bridger Steel uses a fleet of vehicles to conveniently ship direct to you. Whether you are close enough to stop by a store, or need to have product shipped, we've got you covered. Bridger Steel proudly manufacturers our products using the latest technology available in our industry. 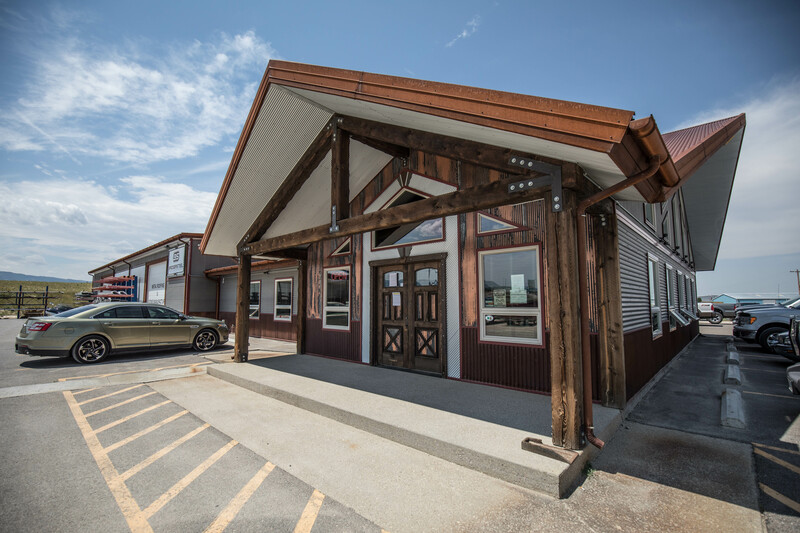 Each manufacturing location has a showroom and Product Specialists to help you with your project. For your nearest Sales Representative, please find your location here. 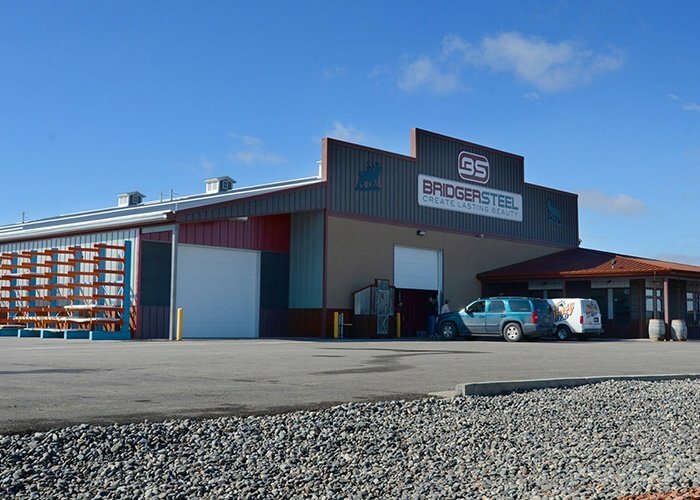 Since 1996 our Belgrade store, the first Bridger Steel location, has been proudly serving our community in Southwest Montana and beyond. 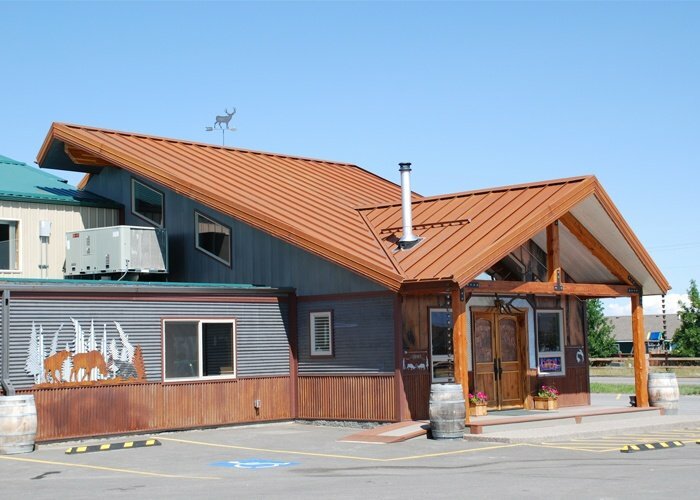 In 2004 our second location in Billings was opened and began to service eastern Montana and northern Wyoming with pride and a focus on customer service. 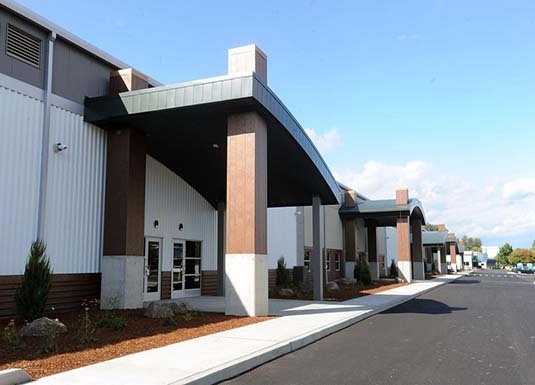 The only locally manufactured metal rollformers in Helena, our East Helena location opened in 2009 and has been a growing part of the community ever since. From the western slopes of the Black Hills, to the plains of Sioux Falls, our Blackhawk store has been proudly serving the northern Great Plains since 2008. 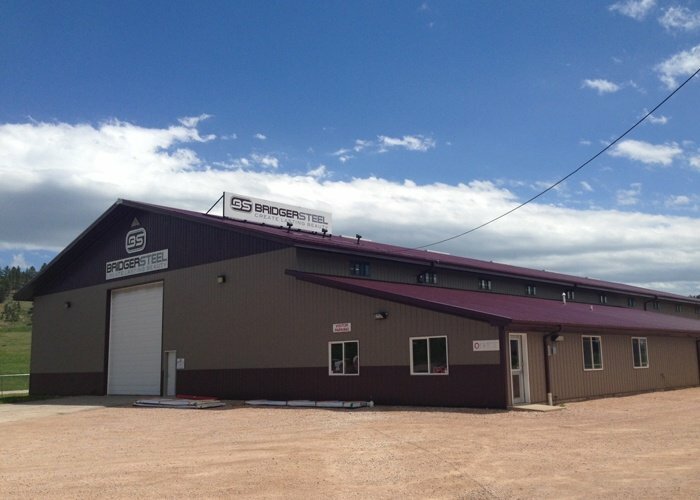 Since 2010 our Casper location has been proudly serving the communities of Wyoming and Northern Colorado with high-quality steel formed locally by Wyoming hands. 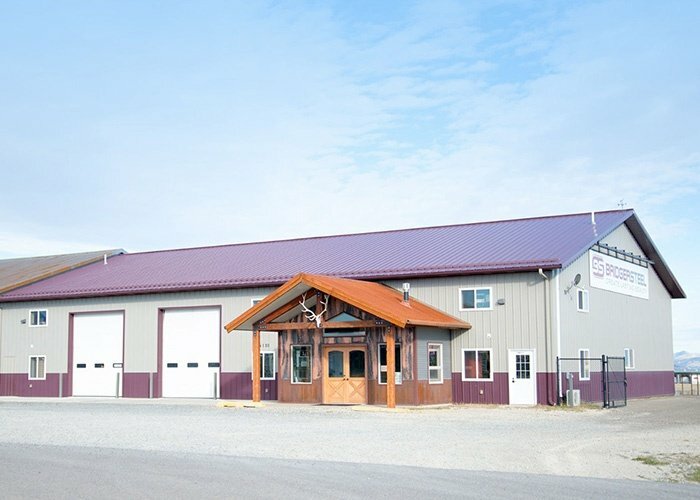 Our newest location in Kalama, WA services Washington, Oregon, British Columbia, and northern California with daily routes throughout the regions with high quality metal roofing, siding, and interior panels. Not finding your location? We proudly offer convenient shipping routes across the country. From the San Juan Islands in Washington, to Walt Disney World in Florida, our products dot this great nation.